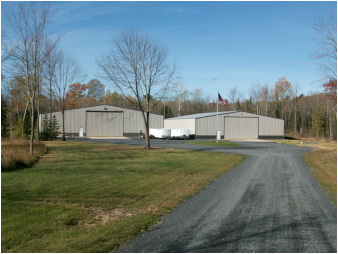 Bayfield Boat Storage, the areas newest facility was completed in August 2012. 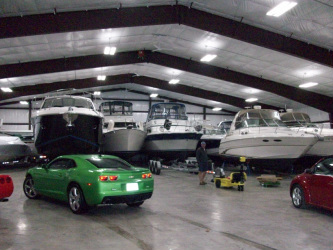 We offer 31,200 square feet of in-floor heated storage and can accommodate boats up to 20 feet in height. Just south of Bayfield on State Hwy 13, Bayfield Boat Storage is centrally located between Pikes Bay, Port Superior, Blackhawk and Apostle Islands Marinas. Providing winter storage, summer storage and our very own Store & Splash package, you'll find that Bayfield Boat Storage has you covered.